The George R. Abbe Student Research Grant is a competitive grant established in 2013 that is awarded annually to recognize excellence in the areas of crustacean biology and fisheries management. The George R. Abbe Student Research Grant is named in honor of an Honored Life Member, distinguished past President, and long-term Member of the Executive Committee, having served for over 25 years as Chair of the Audit, Budget and Finance Committee. 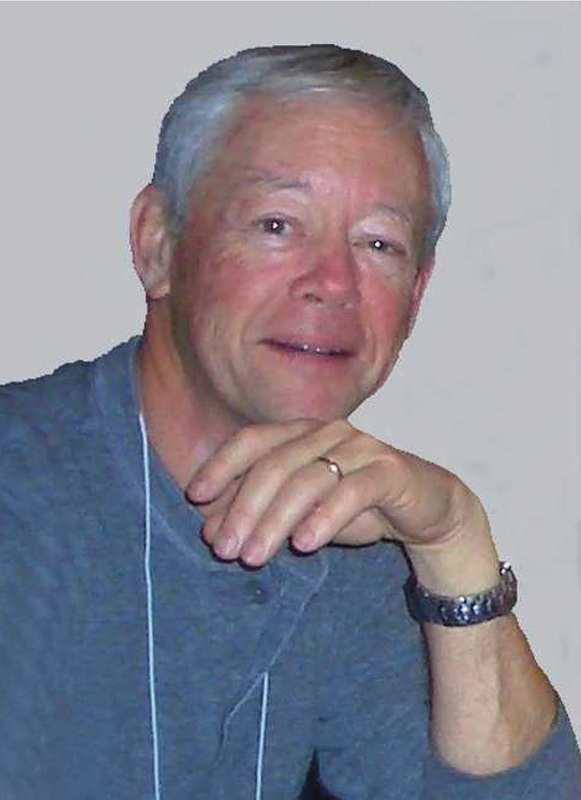 The Award is reflective of George Abbe’s research interests including long-term population monitoring, and research on Chesapeake Bay blue crab and eastern oysters. The Award is a competitive grant program to which NSA student members can apply for a $1,250 grant for non-travel-related expenses associated with undertaking research for a Master’s or Ph.D. degree. The award is granted once per year with applications due November 1 each year. Click here for application information. Evidence of biotic resistance to invasion by European green crab in Coos Bay, Oregon. Consequences of phenotype in blue crab (Callinectes sapidus) larvae. The effect of climate change on the physiology and ecology of juvenile blue crab (Callinectes sapidus). The evolution of decorating behavior in the Decorator crab (Loxorhyncus crispatus) and advantages for living on a mobile environment.